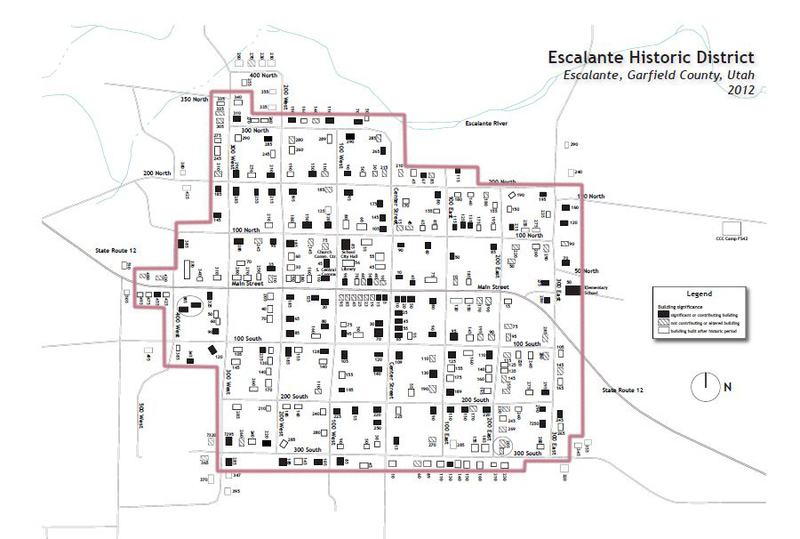 What makes Escalante Historic District Significant? It reflects the progression of Escalante from isolated settlement to thriving agricultural center to remote, economically challenged community. The architecture of the district clearly displays the various periods of local development (settlement, prosperity, and transition) and the changes in that development (i.e. relative prosperity or paucity) that affected the styles and types of buildings. 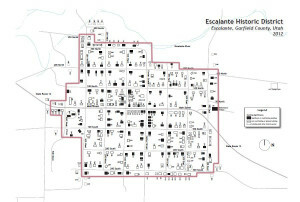 The district is also significant for how it makes a unique statement about the pervasiveness and universality of architectural styles – i.e., that even in the absence of immediate stylistic influences or readily available materials, residents of Escalante still adopted and applied prevailing styles and types of buildings. Is your property in the district? This is the 3rd anniversary of this designation and we are proud to have received it! Be sure to look for our “Historic Tour Guide” to learn more about the origins our our community and the architectural building styles. The brochure is available at Serenidad Gallery and other local businesses. Harriet Priska, for the committee who applied for the designation.